MTRWestern offers a safe, reliable, and professional motor coach experience. Our services range from charter and scheduled shuttle services. Experience why MTRWestern is the leading transportation provider in the Pacific Northwest. every type of group activity. There’s nothing quite like riding in an MTRWestern bus; whether it’s a 5-minute shuttle between campus buildings or a ten hour charter bus trip to the big game, your experience will be safe, clean, comfortable, and hospitable. We manage the largest fleet of modern busses and shuttles in the Pacific Northwest. 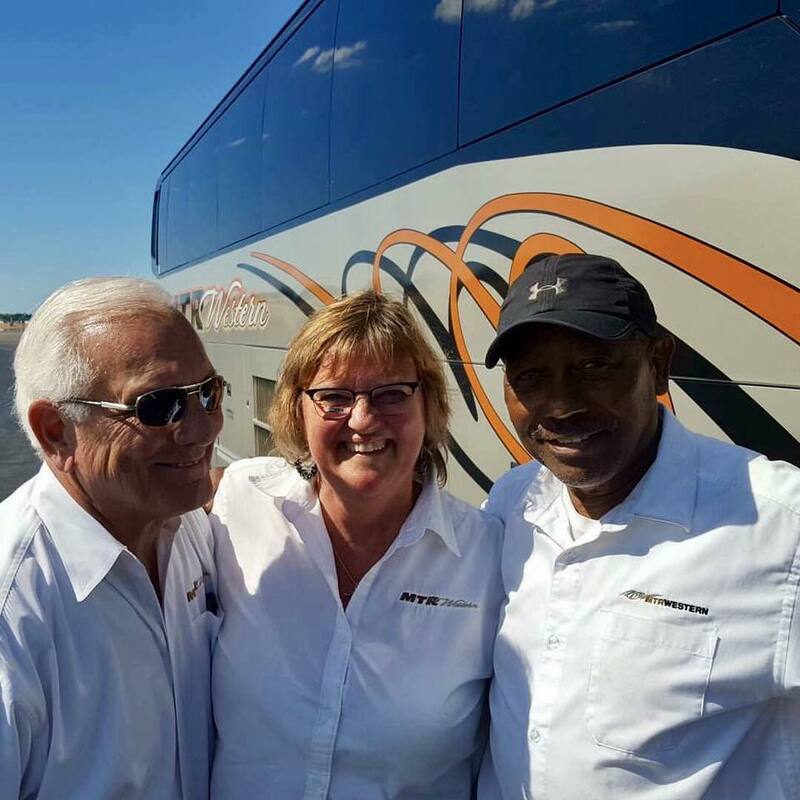 Our drivers are recruited, screened, and trained to uphold the highest safety standards in the industry while providing you with outstanding customer service and hospitality. Our maintenance program is second to none, meeting or exceeding all OSHA and Federal Motor Carrier Safety Administration standards. Transportation is our service, but hospitality is our business. MTRWestern is owned and operated by the same company that runsworld-famous attractions like the Seattle Space Needle and Chihuly Garden and Glass. When you step into a world-class hotel or five-star restaurant, you’ll experience quality down to the finest detail; your MTRWestern experience is no different.